Lexington FC 2005 Boys White Bring home the Mead Cup Hardware! 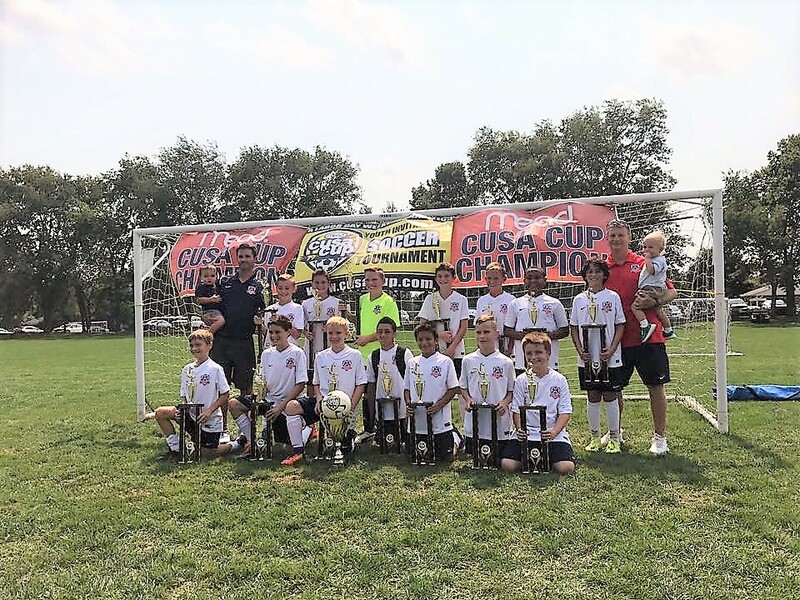 Congrats to the 2005 Boys White team, coach by Albert Gross and James Wray, for winning their division at the Mead Cup in Dayton! Ways to go boys!